CFI Delivery Couriers and Messengers can deliver your same day, time-sensitive packages throughout the San Antonio/Austin areas. Since 1989, CFI has been the leading San Antonio courier service. With a continued focus on technology, CFI is able to provide real time tracking information regarding your package and its estimated time of delivery. Orders can be placed, traced and reported online through our Courier Management Software. CFI’s Courier and Messenger capabilities range from small packages to large crates at great rates with over 75 professional and highly skilled drivers. 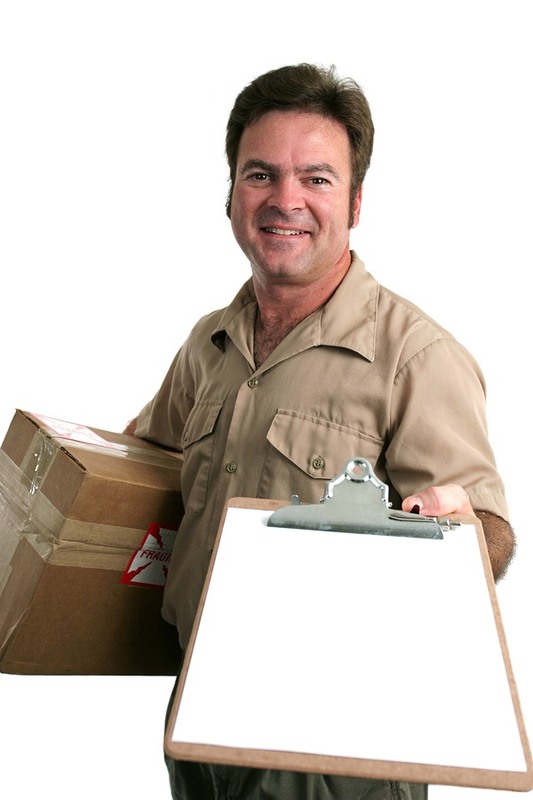 Downtown Service– Packages are picked up by a CFI Courier driver and delivered within the Downtown Business District. ASAP– Packages picked up by a CFI courier driver and delivered to the final destination within 45 minutes within our boundary. Direct – 1 hour Delivery Service. Hot Shot– 2 hour Delivery Service. Regular– 4 hour Delivery Service. Granny– call in before 10:00 AM and we delivery before 5:00 PM Service. Weekends/Nights/Holidays– 24/7 Service for after-hours, weekends and holidays. Medical deliveries – certified and trained drivers to handle prescriptions, specimen and blood deliveries. Warehousing and distribution services – 11,000 sq. ft. warehouse with 4 dock high doors and 2 drive through. Drop Shipping Services – Package, delivery and warehousing services. To place your CFI Courier Service order, call (210) 228-9772 in San Antonio to open an account. San Antonio, Boerne, Converse, Helotes, Selma, Schertz, Universal City, China Grove and all of Texas. Austin: Pflugerville, Cedar Park, Round Rock, Georgetown, Lakeway Leander and many more. Hot Shots any where in Texas.